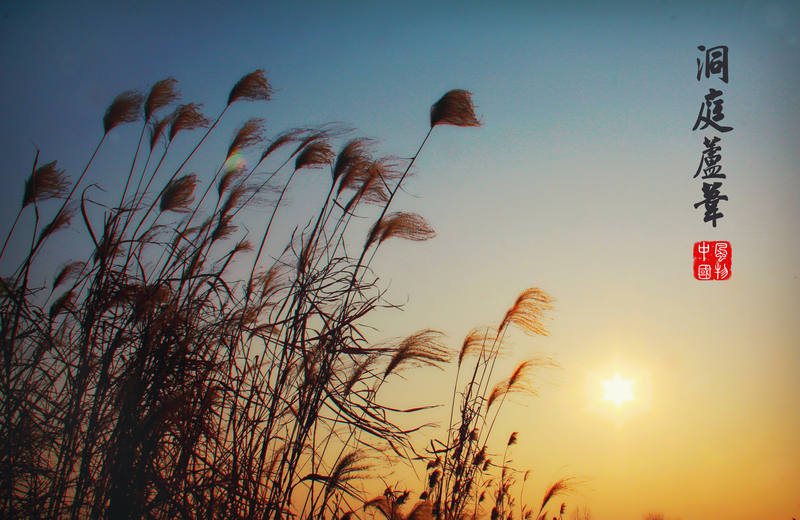 Bulrush marsh, Yuanjiang, Hunan | Ming's Photo Blog! A new year visit to Yuanjiang, a small city sitting on the tip of south Lake Dongting (洞庭湖). Lake Dongting is among the largest lakes in China. With Lake Poyang (鄱陽湖), Lake Tai (太湖) and Lake Hongze (洪澤湖), they are called the four largest freshwater lakes in China. Interestingly, Lake Dongting is also the natural border of two provinces in China: Hunan and Hubei, with “Hunan” means “south of the Lake” while “Hubei” means “north of the Lake”. As a city sitting so close to Lake Dongting, Yuanjiang enjoys really rich natural resources and scenes, such as the large bulrush marsh. It’s almost the sunset time when we came to the marsh. Though we were told that winter is not the best season to visit the marsh and lake, it’s still quite amazing to see the bulrush swaying gentlely in the dusk. This entry was posted in Travel in China and tagged Hunan, Still life, Travel. Bookmark the permalink.